Olieven Development Association was started 2009 by Nakedi Maja, Mampu Motshegwa and Tholo Ramabu as Community Development Center and with no funding for a year we continued to use our own computers and resources to train the local youth in life skills and also made scarfs and aprons that we sold during the world cup in 2010 and since then ODA committed itself in serving the community of Olievenhoutbosch and neighboring wards since the beginning and have managed to perform diligently in conducting the programmes that were funded by our partners and sponsors. 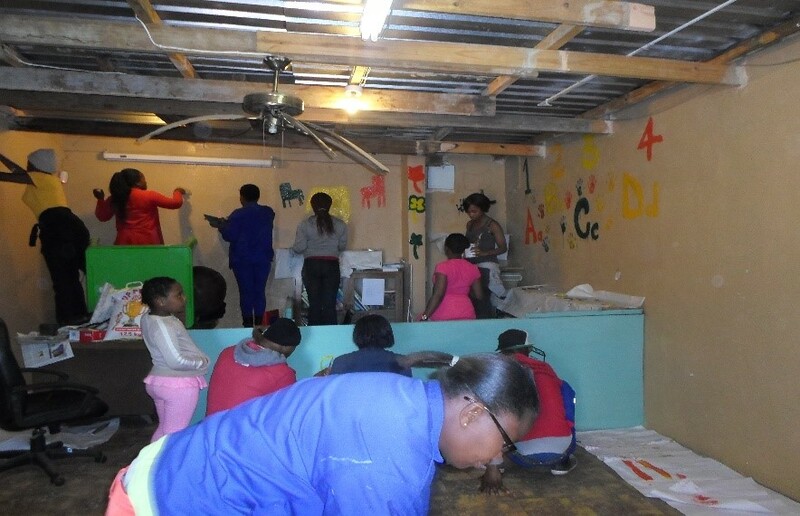 The centre is a community based organisation that have partnered with the Department of Social Development, National lottery commission and other donors. 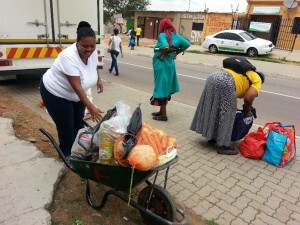 We had since committed ourselves in servicing the community members of Olievenhoutbosch and Mooiplaas together with the neighbouring wards. We performed diligently in conducting the programmes that were funded by our partners and donor’s. Since the partnership with Gauteng Social Development, the ODA carried the mandate of service delivery with unqualified audit for the 5 years past years of existence. 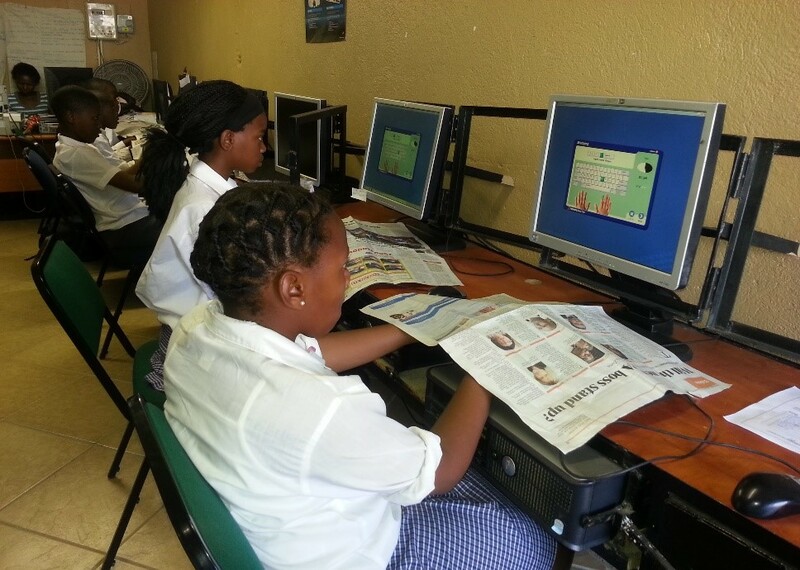 The information and referral point assist members of the community, school children, youth and business people to utilise the valuable information that is made available to them. 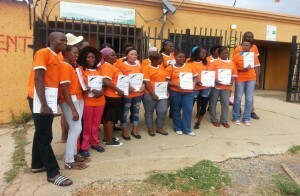 1856 beneficiaries walked through the information centre. 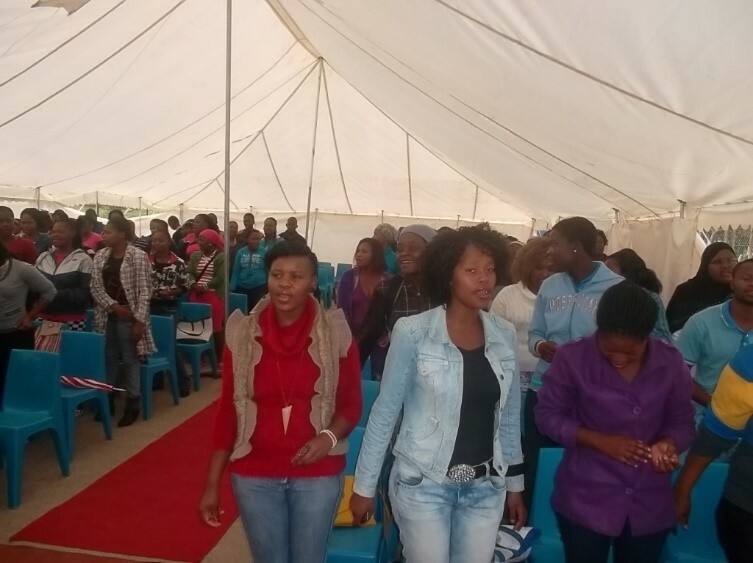 -Several companies employed the beneficiaries who were empowered with skills i.e Dischem, Godisang Welfare to work programme, Macdonald, Steers, Scorpion Risk, Fidelity Guard, Apcan, Tshau, Millenium Statistic SA, EBS, Sizabantu, Montek, Checkers, Pick n pay, Nyda, Woolworths, Mafelelo security and Rhino security about 215 people were placed into jobs in 2014 /2015. 786 were referred to the Godisang/Lulaway job centre, various institutions offering Learner ships, bursaries and internship programmes. 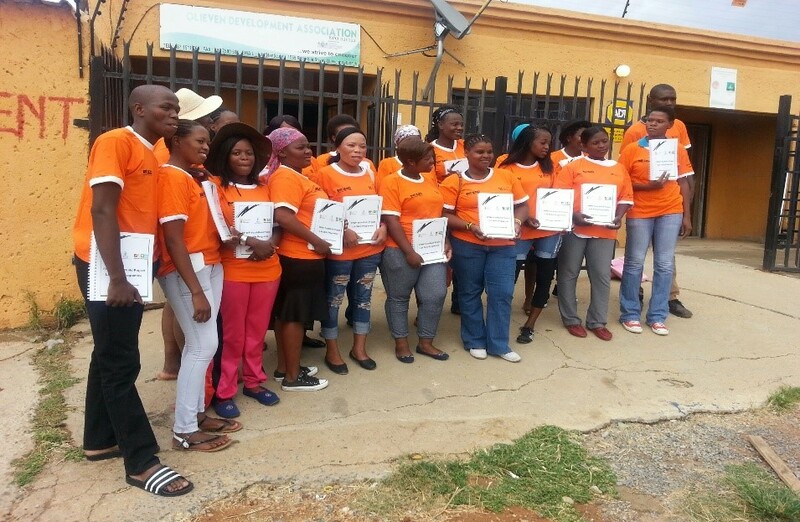 Some beneficiaries were assisted to make copies of CV’S, certificates, Id’s and printing online information’s. The social relief programmes assist the destitute, the bereaved, the OVC’s, the people with disabilities, the people who suffer from TB and the terminally ill. We facilitated 200 food packs, material assistance in a form of clothing were given to 20 households and 100 school shoes. We prepared meals to 388 beneficiaries. Counselling sessions are conducted as an intervention to households that need support. Substance abuse often leads to gender and domestic violence which becomes more prevalent in our societies currently. We then partnered with Local drug action campaign team in disseminating the information regarding the dangers of drugs and alcohol to the members of the community. 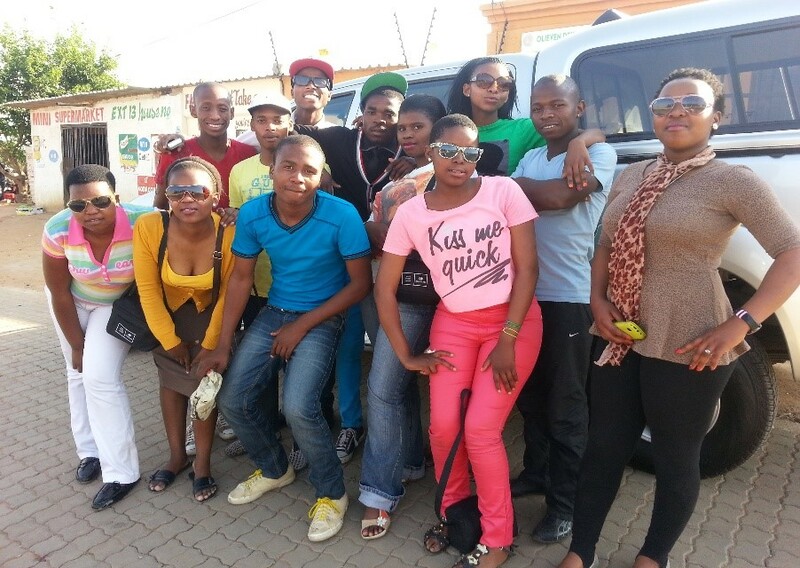 was attended for 2 weeks, it was facilitated by Bosco Youth camps. 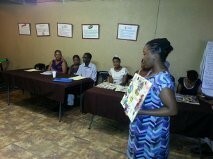 project trained 25 determined beneficiaries on Effective communication for 5 weeks. sponsored youth development workshop to 22 matriculants from the 3 high schools in Olievenhoutbosch. 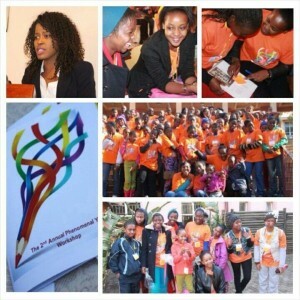 “Phenomenal You Movement (PYM) will be hosting its 2nd Phenomenal You workshop for Boys and Girls on the 14th of June 2014 at the SANPARKS from 9am – 15h30pm”. Donated 100 school shoes to kids attending at Olieven, Philena and Bathabile primary schools. In Life skills programmes 445 people were trained, the project address issues of moral regeneration, money sense and personal finances, introduction to basic office admin and job preparedness. 285 were trained in End user computing, 39 officers were trained Security while 20 trained Computerised Cashier training.